Show your "Hult Center Presents" ticket stub at one of the participating businesses four days before through four days after a show and receive special discounts. For details on participating businesses, go to the Show Your Ticket webpage. A regional performing arts center, located in the heart of downtown Eugene. The two beautiful theaters, the Silva Concert Hall can seat 2,500 and the Soreng Theater can seat 500 people. The Studio provides space for receptions, meetings, lectures and presentations. They are the host to world-class performances and conference sessions. 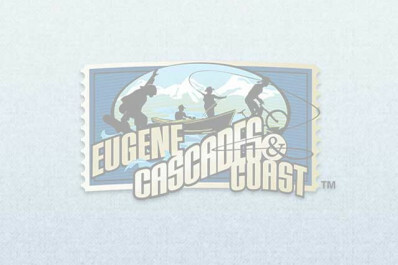 Resident companies include the Eugene Opera, Eugene Symphony, Eugene Concert Choir, Eugene Ballet, Ballet Fantastique and Fred Crafts' Radio Redux. Nationally touring headliners, Broadway and dance shows regularly grace the stage.